Cryptocurrency exchanges have been springing up to attend to the ever increasing customer needs in the cryptocurrency world. UpCoin promises to be an exchange with a difference after it has been fully launched. The cryptocurrency exchange is currently in the Beta testing phase and is set to launch on the 1st of March, 2018. 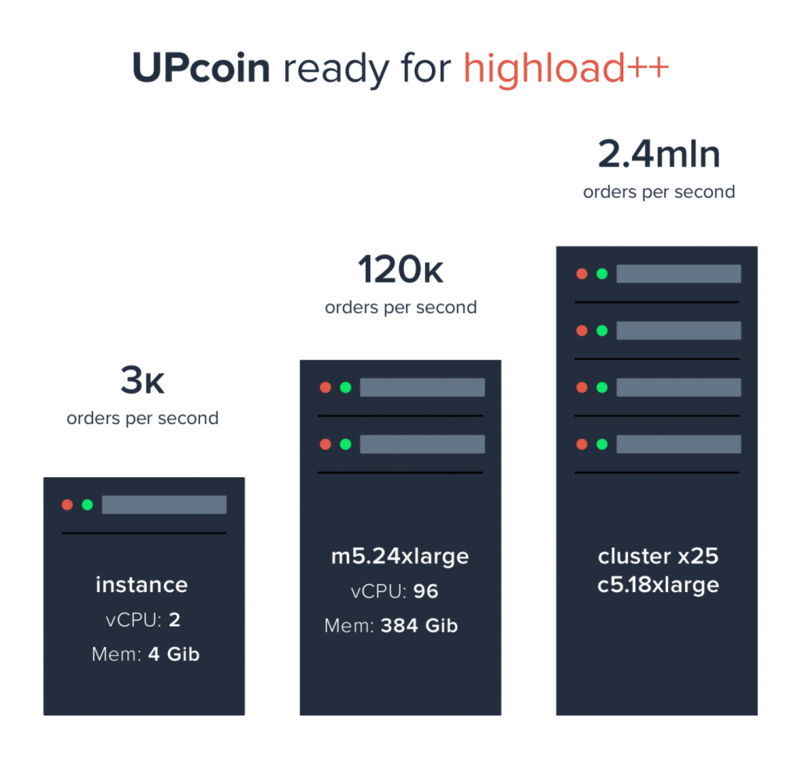 With a 99.9% uptime, UpCoin presents its clients with a platform that is safe to trade. UpCoin is also presenting its users a crypto trading platform without limits. With over a thousand trading pairs that will be available from launch, the platform will constantly add up new coins and tokens on weekly bases. Withdrawal limits are kept at 0.2% at most on all transactions and will stay that way for 10 years. It’s also important to point out several deposit and withdrawal options which UpCoin have in place to make transactions on the platform easy. The exchanged has been confirmed to be a fast execution exchanged based on the result of testing. The platform is said to have the ability to process over 5 million transactions every second. This is way greater than other exchanges. Processing orders at this rate guarantee optimum performance at all times. Placing cryptocurrency trading orders at UpCoin is similar to placing trades on the financial markets. They have inculcated all features you will see in the regular financial markets on the UpCoin platform. They offer trading orders such as the limit, market, trailing, stop, immediate and cancel orders. With these, traders are able to buy and sell at great levels, and also exiting the market minimizing loss. UpCoin offers a whole lot of trading pairs for their users from the very start. With a wide variety of choices, traders are giving opportunities to make profits for a lot of assets being traded on the exchange. For early bird subscribers, those that register on the platform at pre-launch are given a special reward of $500 as sign up bonus. This fee cannot be withdrawn but can be used to cover trading fees. Though not at launch, UpCoin has made its intention known to supporting deposits and withdrawals of FIAT on the exchange. This they have said will begin sometime in the second quarter of 2018. UpCoin also makes it possible to earn from your friends who you have introduced to the platform. 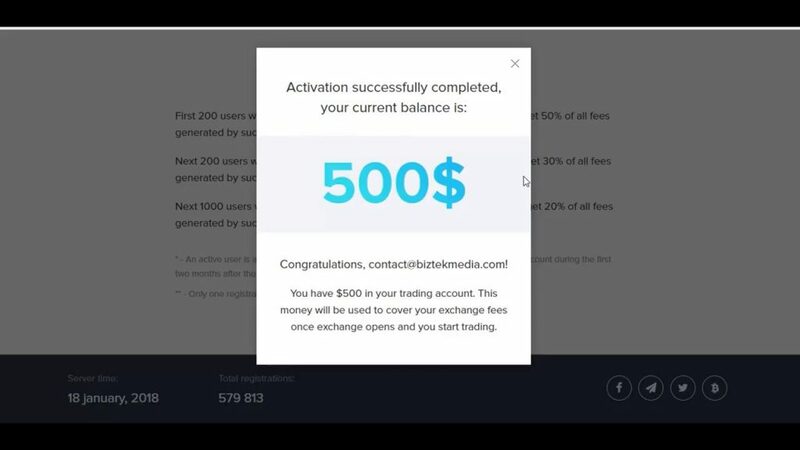 Their referral campaign allows you to earn a percentage of the trading fees your referrals pay on their transactions everytime they place trades. It is withdrawable and can be used to purchase more cryptocurrencies. Pre-launch started December 24th, 2017 and ended on the 31st of January, 2018. Project enters a Beta testing face from the 1st of February 2018 and ends on the 28th of February, 2018. Project to launch on the 1st of March, 2018 and that’s when trading starts as well. The above advantages are just but a few of what UpCoin is bringing to the table. Launching and keeping up with their words will make UpCoin one of the best in its industry.